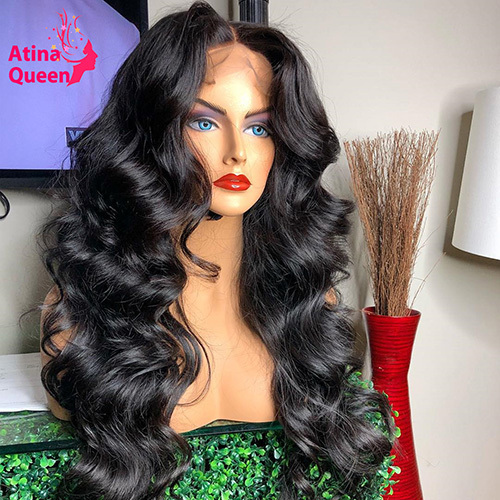 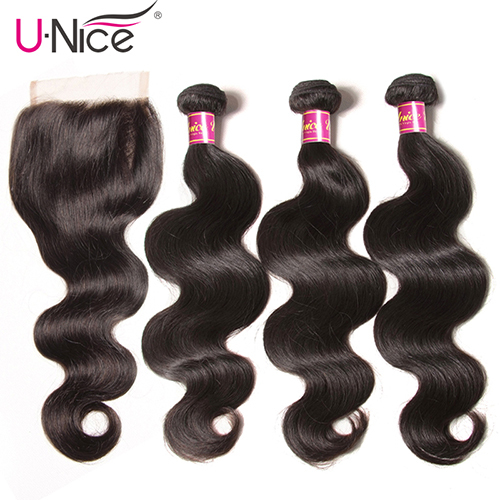 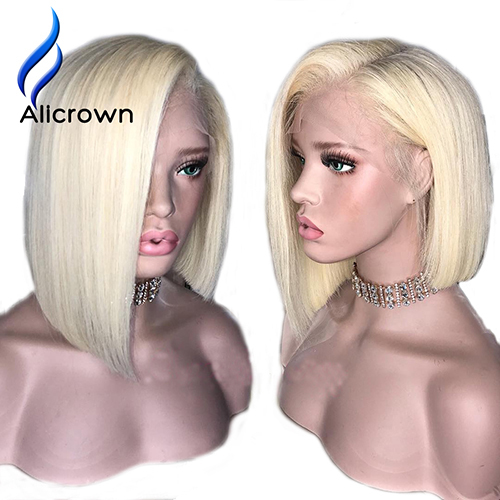 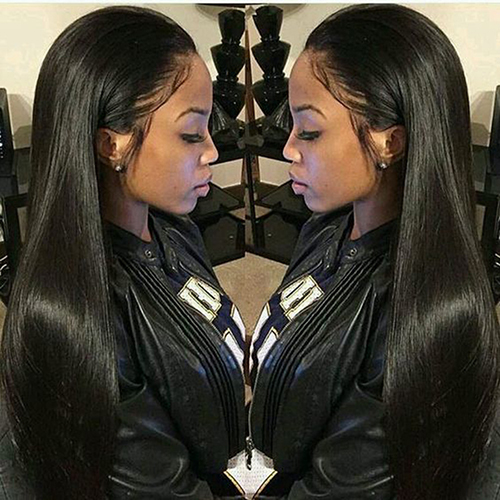 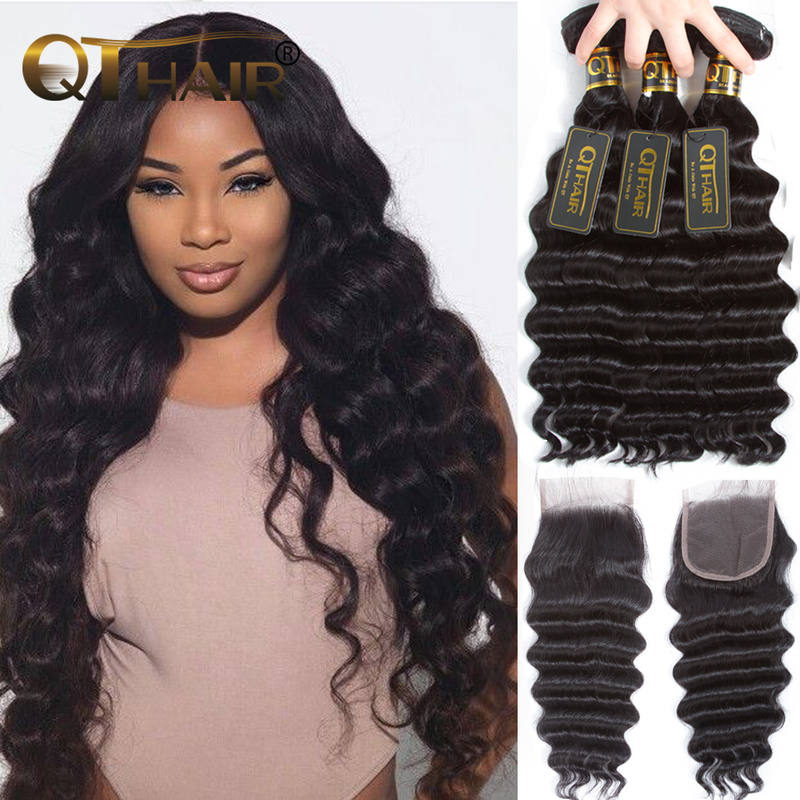 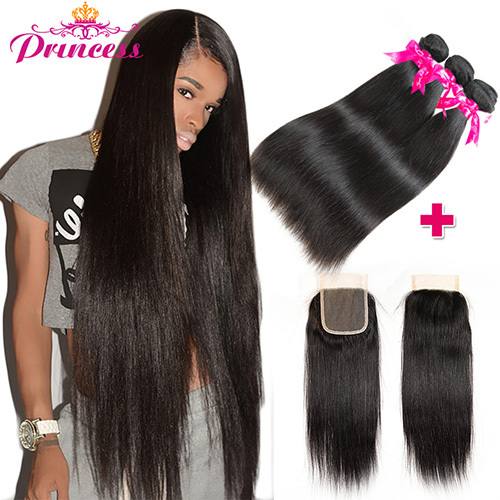 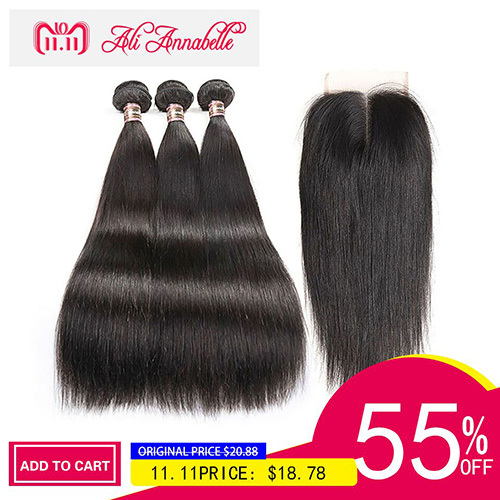 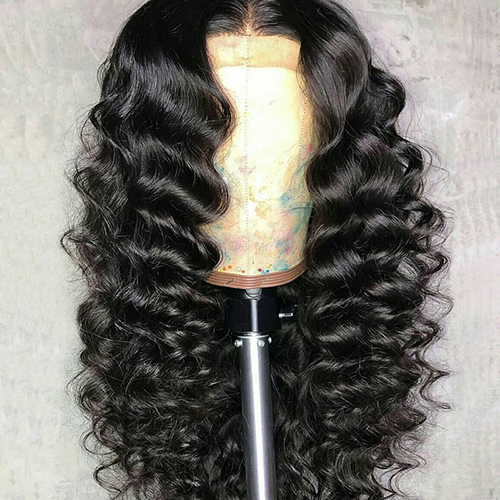 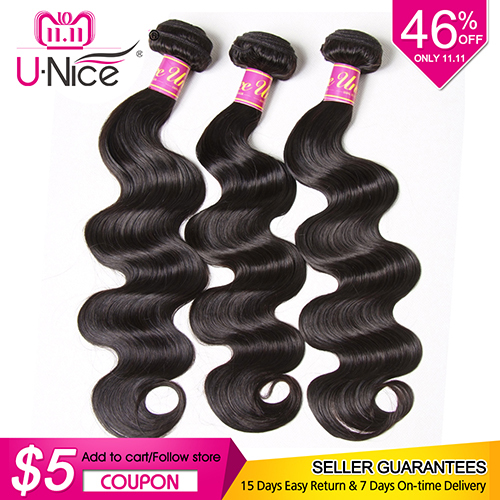 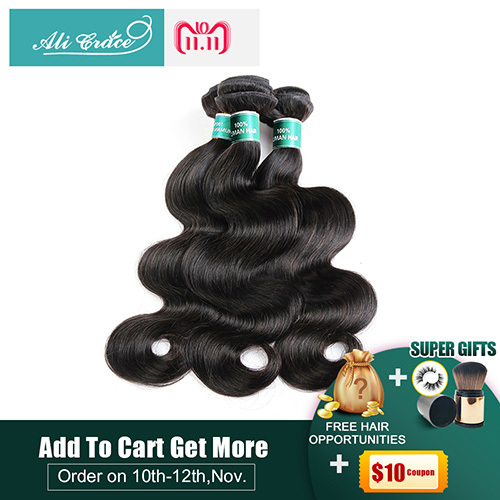 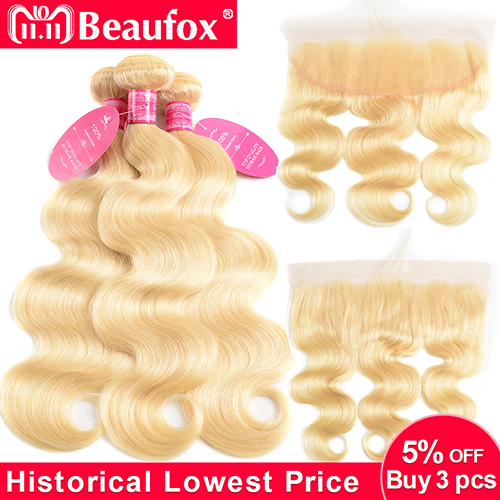 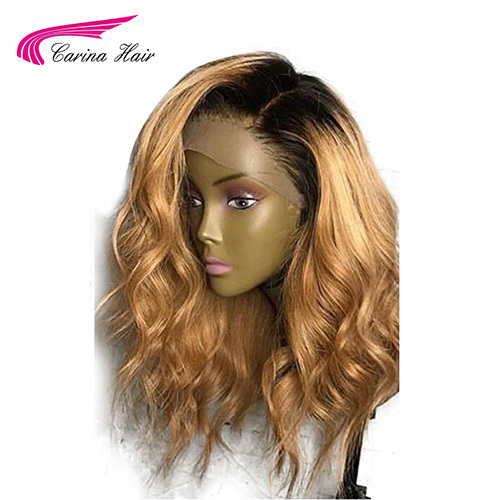 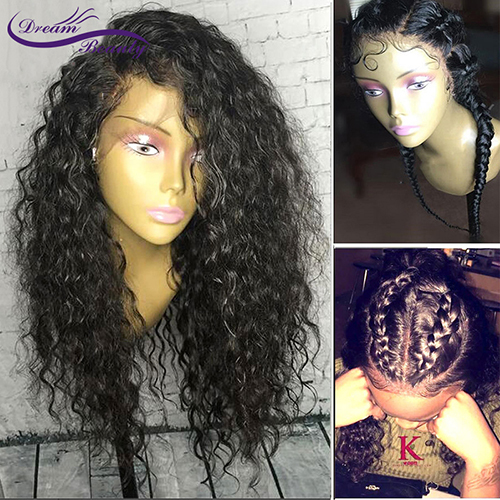 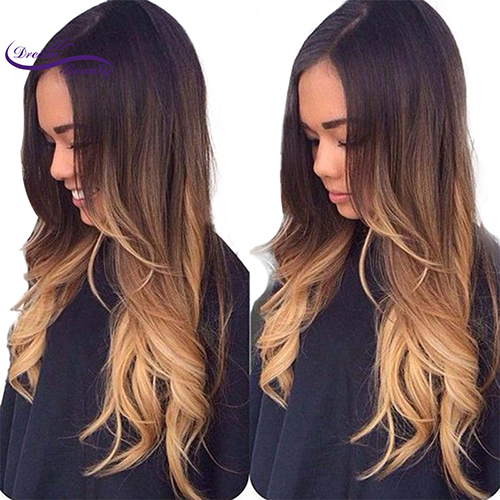 Yearly AliExpress 11.11 sale offers human hair extensions & wigs with up to 50% off discount prices. 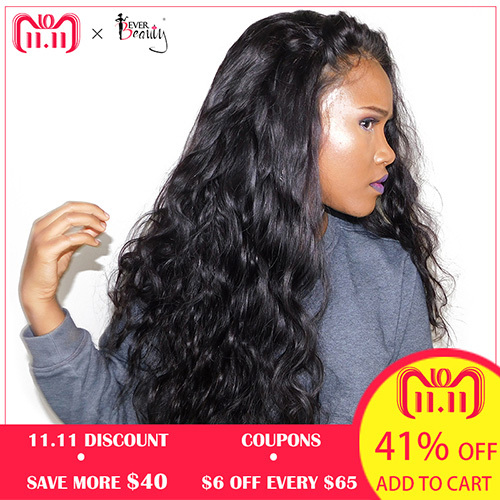 Whether you need new hair bundles, lace closures or human hair wigs, this is the real day to buy! 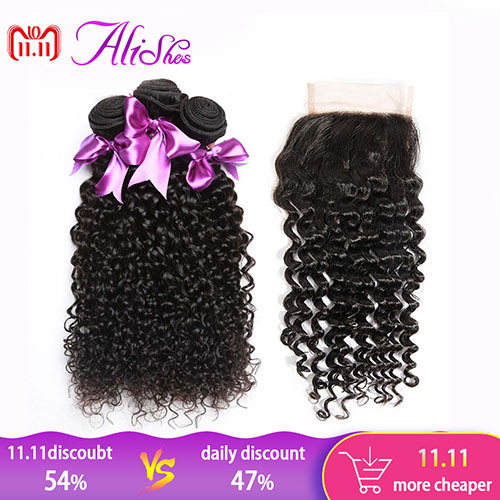 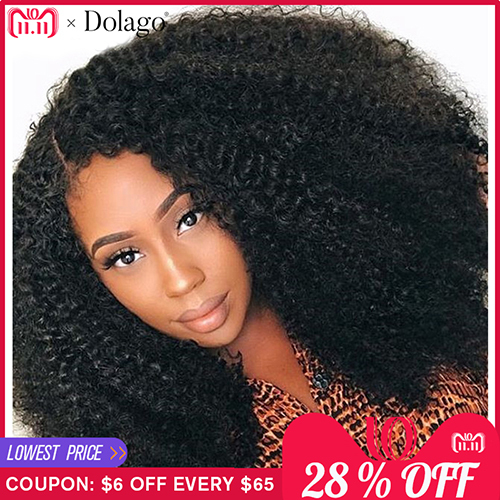 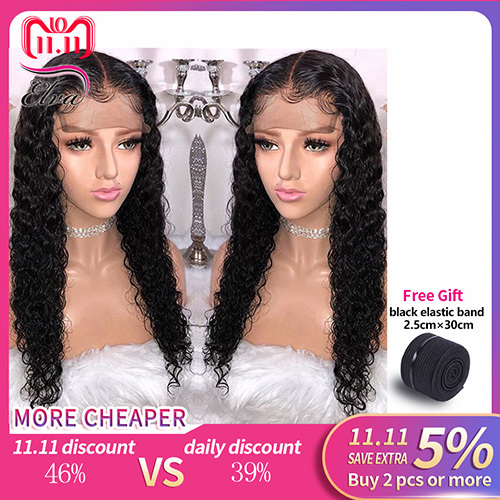 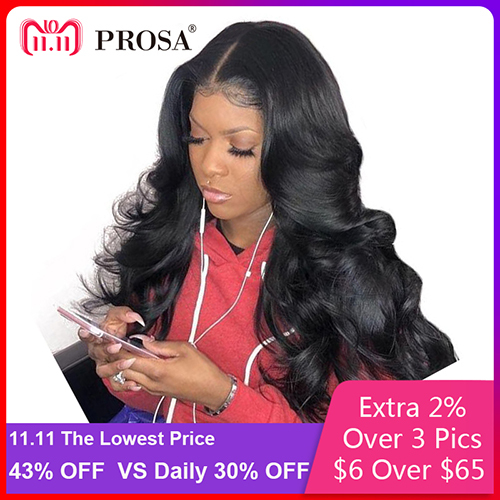 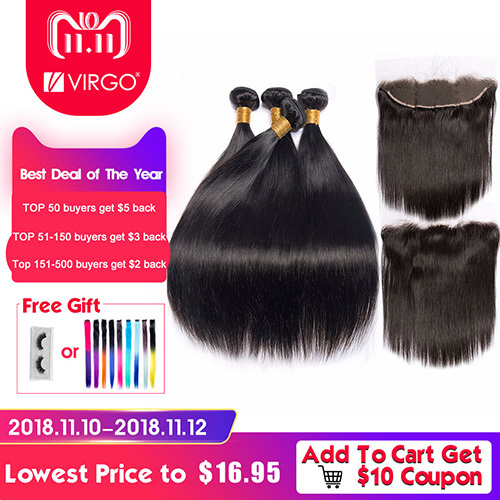 Besides the low priced deals, many AliExpress hair stores also offer 11.11 exclusive coupons which makes the prices even lower! 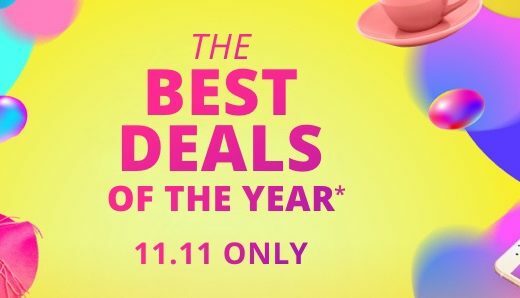 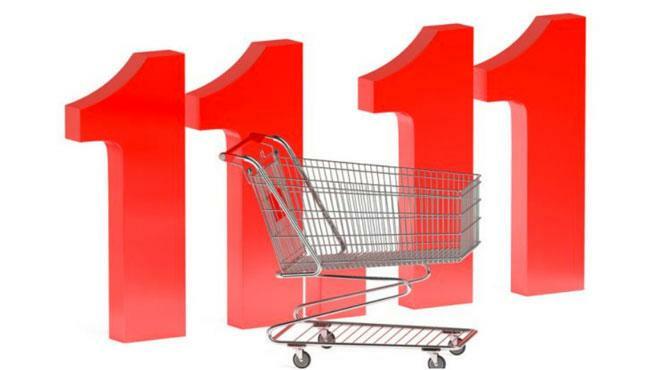 WANT TO SEE ALL THE 11.11 DEALS? 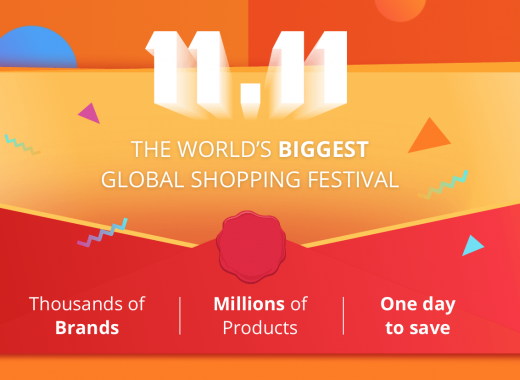 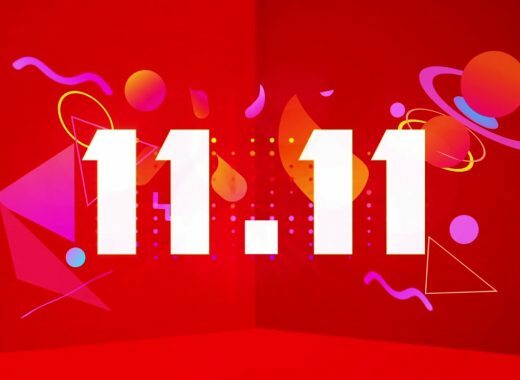 AliExpress 11.11 Sale 2018: Everything You Need to Know!